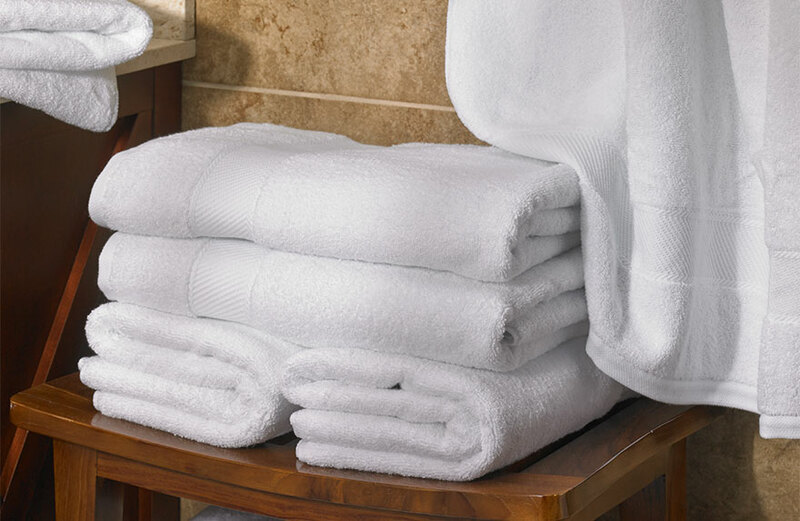 We believe that quality counts most in your daily essentials. 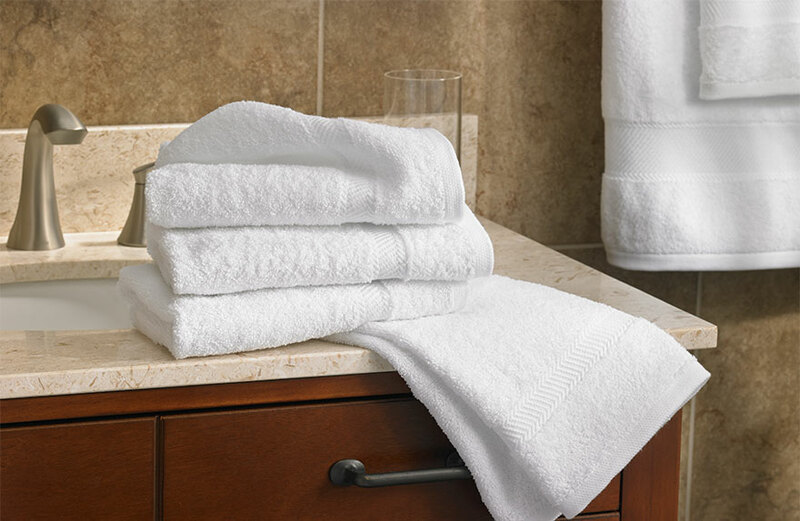 Refresh your everyday bath linens with the addition of our soft cotton washcloth. 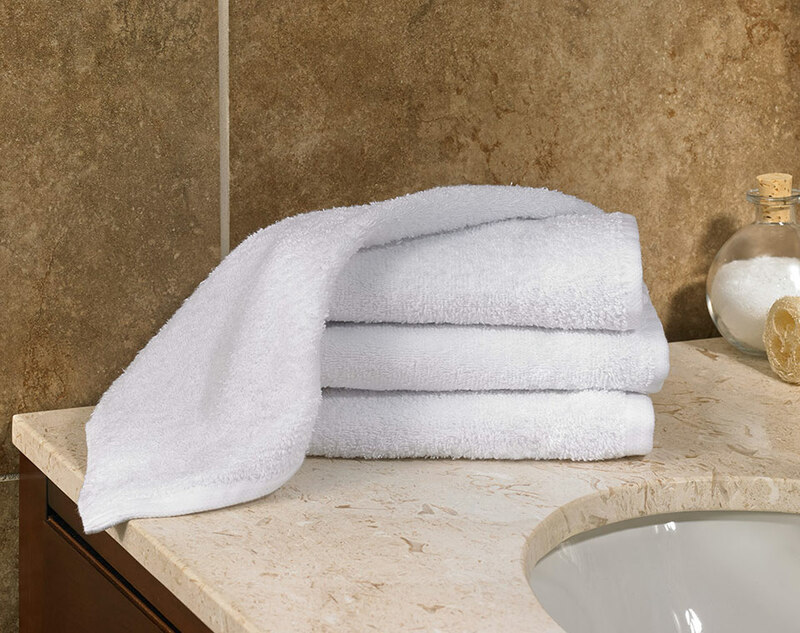 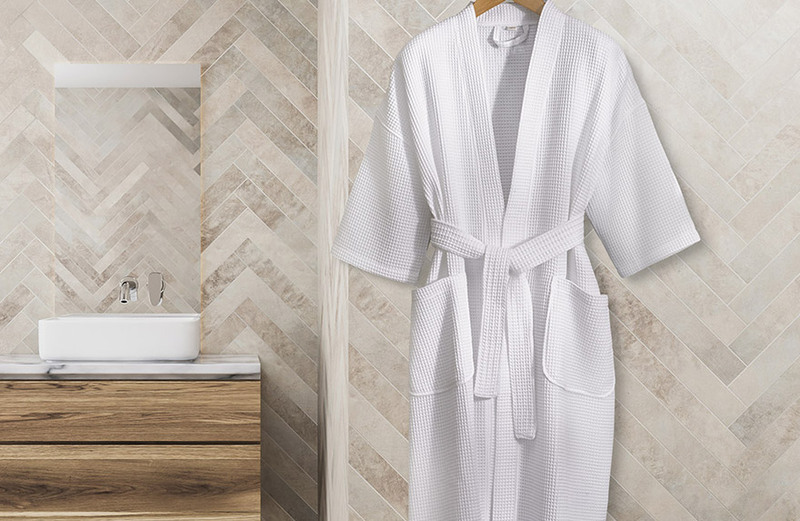 Featured in Fairfield by Marriott, it’s part of our classic collection, and chosen to enhance your well-being.